What is the turnaround time for a bespoke bat? We can normally fit you in for a bespoke appointment within a week, and we aim to finish the bat within your 2 hour appointment so you can take it away with you. Can you deliver to my country? We can arrange delivery to just about anywhere. If your country isn’t on our website yet, then please contact us via livechat or on info@chasecricket.co.uk, and we will get you a quote and estimated delivery time. Are your bats knocked in? All Chase bats receive two coats of raw linseed oil before being run through our unique, custom designed knocking in machine. The knocking in machine doesn’t miss the edges or the toe which sometimes get forgotten. All Chase bats leave the workshop 80% pre-prepared meaning you can enjoy more time playing cricket than preparing for it. We would recommend that you take further time knocking in the bat with a cricket mallet, throw downs or a bowling machine to further increase the bats performance. Bowling machine balls are a lot more forgiving than standard cricket balls and an ideal way to prepare your bat. Bat mallets should be used with great care and struck with gradually increasing force in all areas where one would normally expect to hit the ball. The edges or toe should never be struck at right angles as this would be likely to cause damage. Once the oil has completely dried, a sheet of anti-scuff can be used. 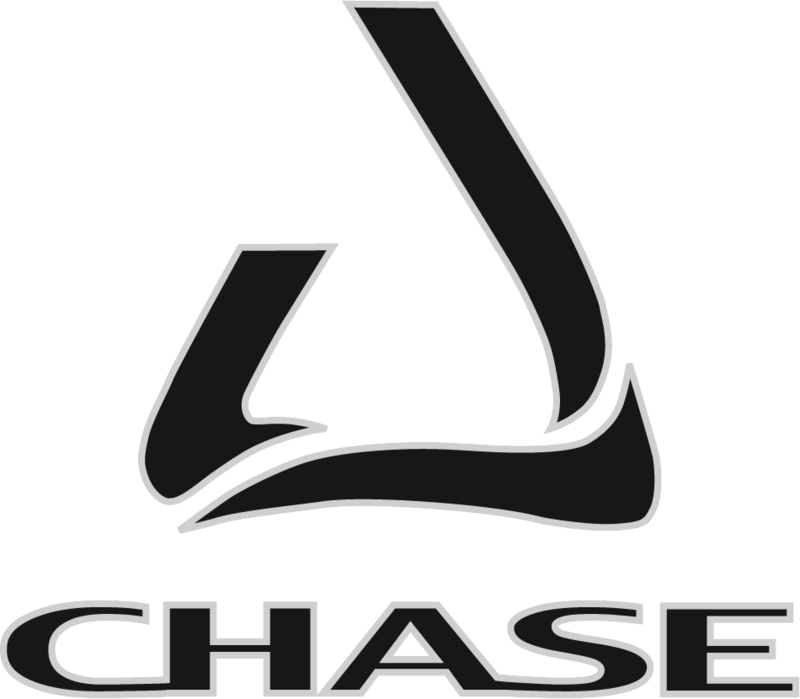 At Chase we highly recommend a facing is added to increase the life and performance of the bat. Do I need to do any knocking in myself at home? A further 30 mins in the nets or 15 mins knocking in with a mallet is recommended. Do you make very light cricket bats? Yes, lighter weights can be achieved but in order to take weight out the profile will probably be reduced. I can’t find what I want on your website. We are usually able to respond to all queries very quickly so please don’t hesitate to call the number on the homepage or leave a message via LiveChat. How much is a junior bat? All our prices are on the website next to each product, but if you want a quick comparison of the whole range, please go to our full 2018 price list. Do you have a bat size comparison chart? Yes, please see below for information on our bats sizes. Powered By DOUBLE DIGIT MEDIA Copyright © 2017 Chase Cricket. All rights reserved.